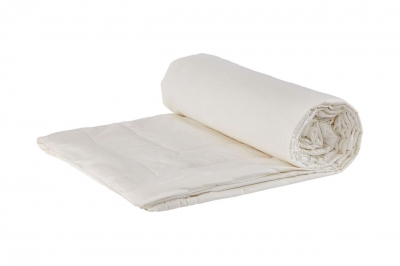 This certified organic merino wool filled and cotton covered comforter provides a year-round comfort. 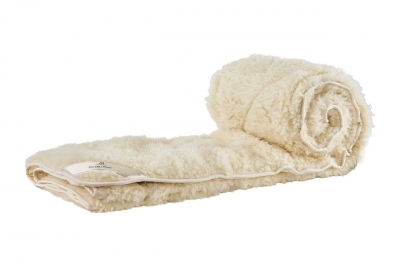 The breathability of the wool fiber insures a dry, soothing sleep environment resulting in less tossing and turning. 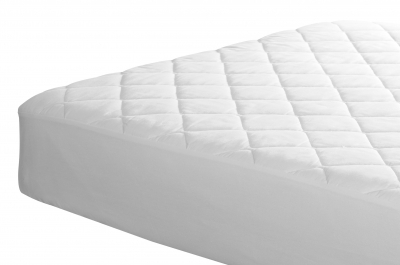 Organic comfortable comforter. Looks great, feels great. Great for allergies and making sure babies are comfortable.